If you need service parts please let us know. We will try to help over the phone first. If we are unable to figure it out we will come take a look with you! 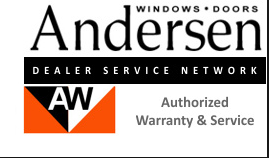 Upgrade your old Andersen® Narroline® windows with easy-to-install Narroline Conversion Kits. 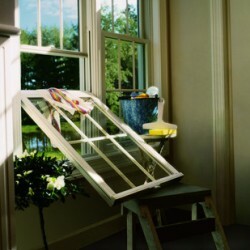 You’ll gain energy efficiency and cleaning your windows will become even easier. Conversion kits are designed specifically to retrofit existing Narroline windows manufactured from 1968 to 2013, turning them into easy-to-clean tilt-wash windows with High-Performance Low-E4® glass. A conversion kit includes new sash, balancers, jamb liners, and lock and keeper. Allowing you to clean both sides of the glass from inside your home.